Martyn Hilbert's Railway Photography - 2011 - Brush Car 632 arrives at Bispham. 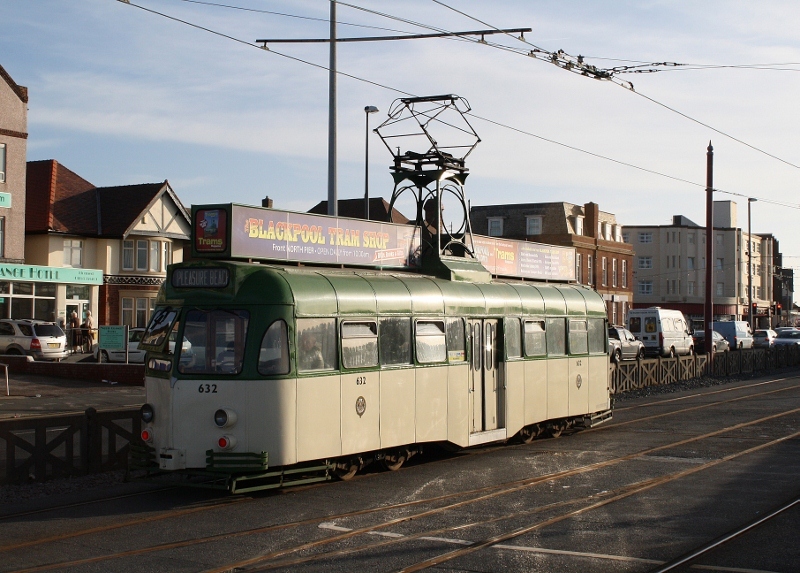 Brush Car 632 arrives at Bispham. The late afternoon sunlight catches Brush car 632 as it arrives at Bispham on the 30th October 2011.